A Discipleship Training School is five months of personally experiencing God and living the adventure of taking His message to the nations. Apply the truth of God to life and be further equipped to fulfil your purpose. It's an intense, full-time program integrated into a live-learn environment consisting of two parts - lecture phase and outreach phase. We are living in the most exciting time in history. Like never before we have an opportunity to see the Great Commission completed in our generation. God’s plan has been unfolding through history; the waves of God crash through the ages resonating to this day. God inspired movements have reached entire regions through strategic communities, cities, ports, hubs; places we call Gateway Cities. As God continues to do this today in our modern world, you will have an opportunity to understand His heart for these cities and join with Him in what He is already doing to gather, equip and mobilize His children to reach the final frontiers. As you catch and ride the waves of God, who knows where He could take you? 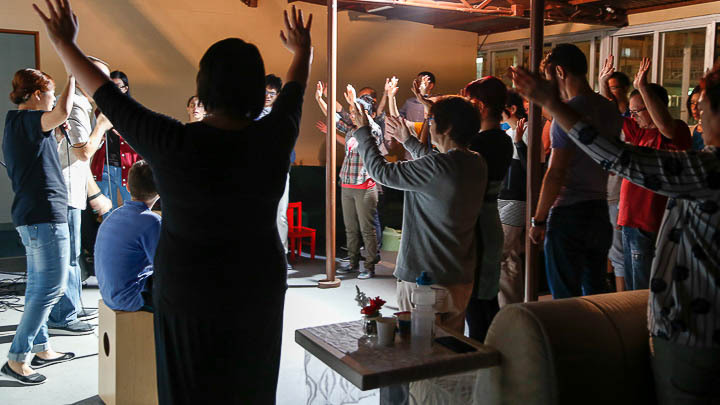 Join us for this DTS as we focus together in God’s purposes for Hong Kong and the Gateway Cities of the world. Live and learn in one of the most vibrant and dynamic urban centers of the globe. diverse blend of multiple cultures condensed into one of the busiest port cities of the planet where East meets West. 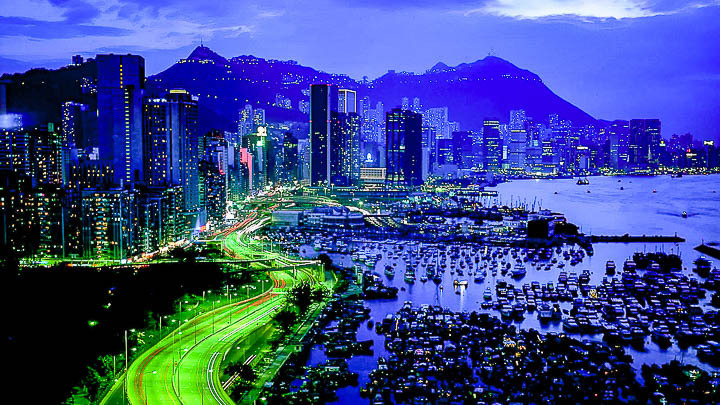 Hong Kong: Gateway to China and the world. Start out with 12 weeks of focused, intensive discipleship in our missions community. 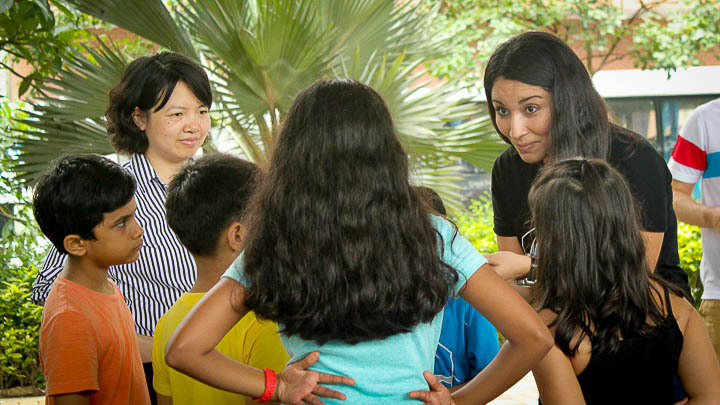 You and your fellow students will explore a range of topics, guided by experienced local and international teachers and on-the-field missionaries. Every week will address areas related to following Jesus in life and character, personal relationship with God and missions. Encounter God like never before. This is your time to personally get to know Him more and His ways. See all of life from God’s perspective. As you get to know God, you find out how He feels about the world you live in. Experience freedom and security through the cross of Jesus Christ. Discover more of your calling and start living the life that God created you for. Your prayer and worship is fueled as you encounter God in new ways. 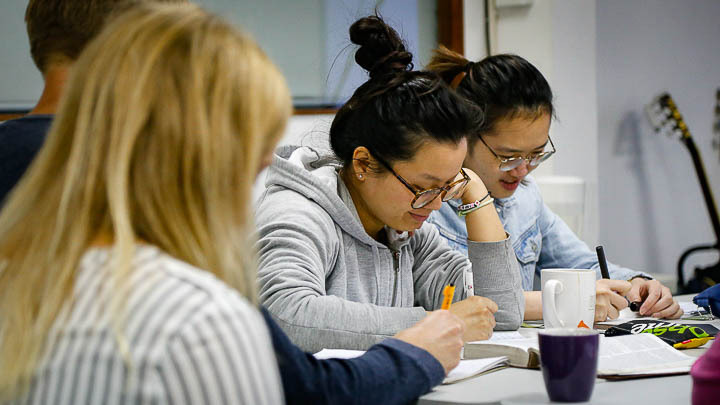 As YWAM, our approach to training is holistic - “live-learn” - recognising that learning and growth don’t just take place through lectures in a classroom, but also through serving, living in community, one-on-one discipleship, small group discussions and more. We love meeting with God together! 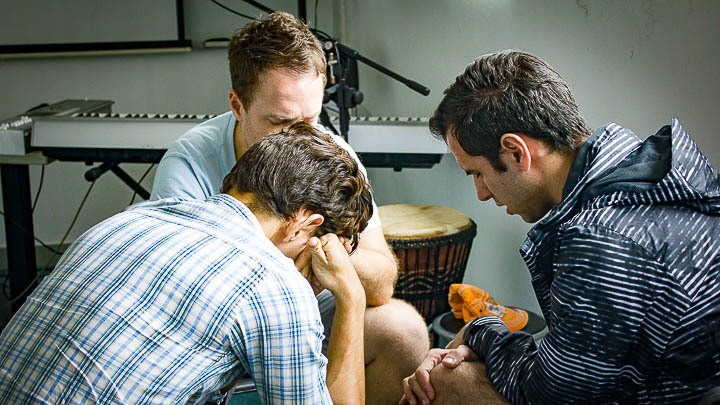 You’ll have regular times of worship with your DTS, as well as with the larger YWAM Gateway community. 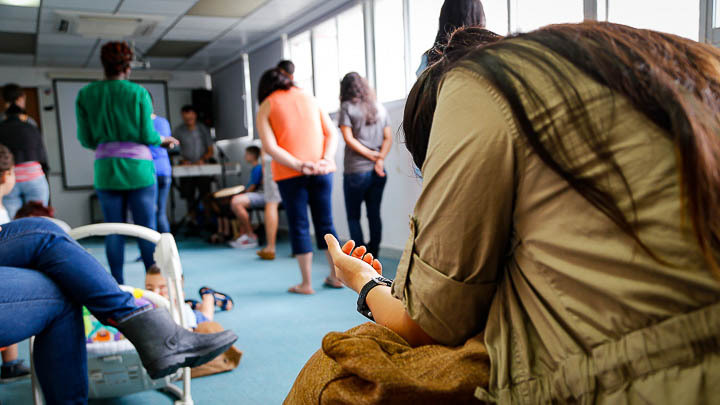 Connect with God’s heart and intentions for situations, nations, people groups and more as you and your DTS regularly pray and seek Him together. Regular times to meet with a DTS staff member, giving you opportunity to further process what God is doing, receive prayer and more. Everyone, staff and student, lends a hand to keep our community functioning. This could include serving in the kitchen, helping with administration, working on property upkeep, wherever there is need and wherever your skills fit. You’ll have set-aside times to meet with a smaller group from your DTS to discuss, process, encourage each other and have fun. 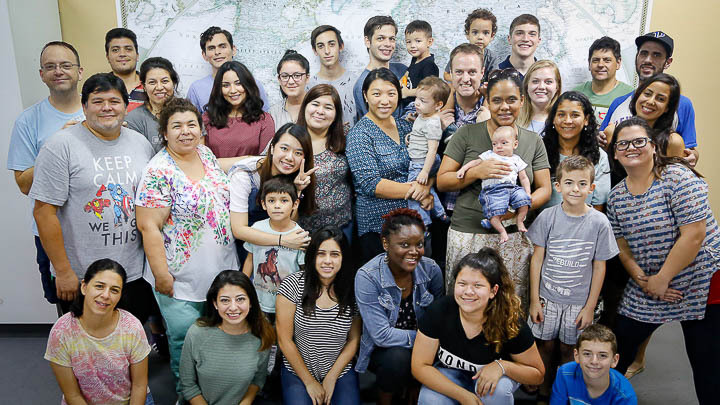 YWAM Gateway is a multicultural, multigenerational gathering of individuals and families from many church backgrounds, committed to Christ, to the Great Commission and to each other. Book reports, group Bible reading and weekly journals give you more opportunity to process and apply what you are learning. 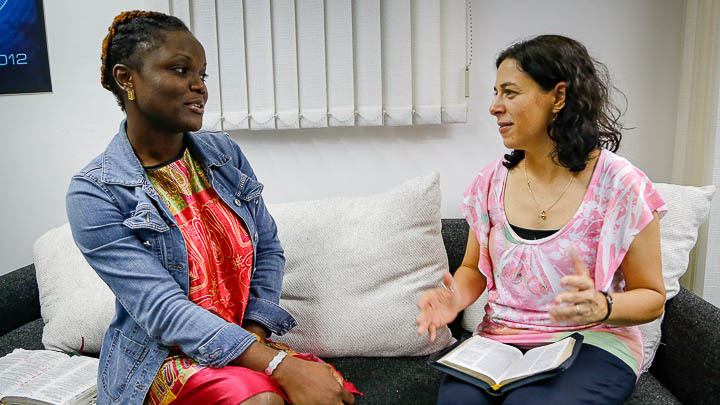 As a community, we regularly set aside time to reach out to the city of Hong Kong - the missions field at our doorstep - bringing hope to those in need. Outings, sports and games are all part of your DTS experience. 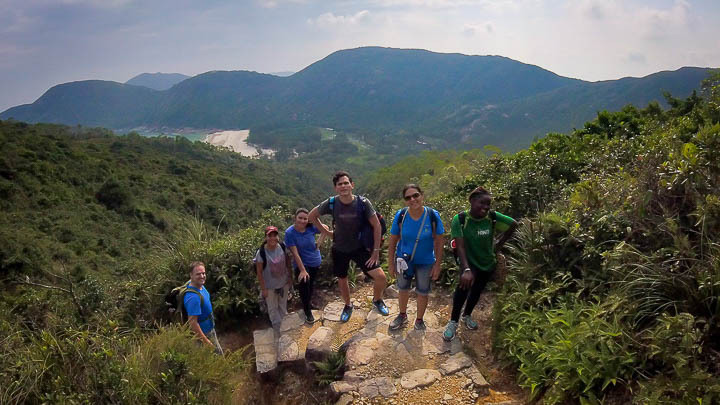 Whether it’s playing soccer, exploring Hong Kong's natural trails or getting lost in the busy street markets and malls, we love having fun together! During lecture phase we will have times for training on the vision about Gateway Cities and learning practical skills to serve in different areas in preparation for Gateway GPS 2017 in July. These areas will include program production, creative media, operations and logistics, children’s program and much more. There will be many other activities like community nights, intercession, evangelism, cultural events and so much more! 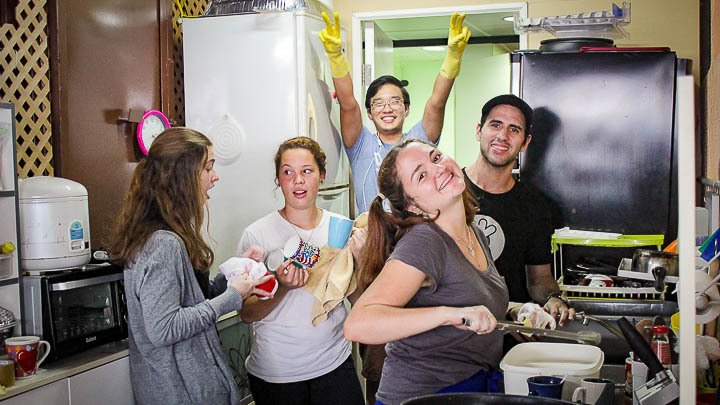 Following three months of lecture phase, your DTS will head off on a 10 week cross-cultural outreach. Outreach teams go and serve the lost wherever they are, and share the hope of Christ in many ways: evangelism, discipleship, sports, drama, youth ministry, teaching, music, practical service, prayer, media, healthcare – we do it all. We demonstrate the love of God to people through our lives and through the gifts that He’s given us. Teams regularly partner with local churches and YWAM ministries to strengthen their ministry and provide for follow up discipleship. 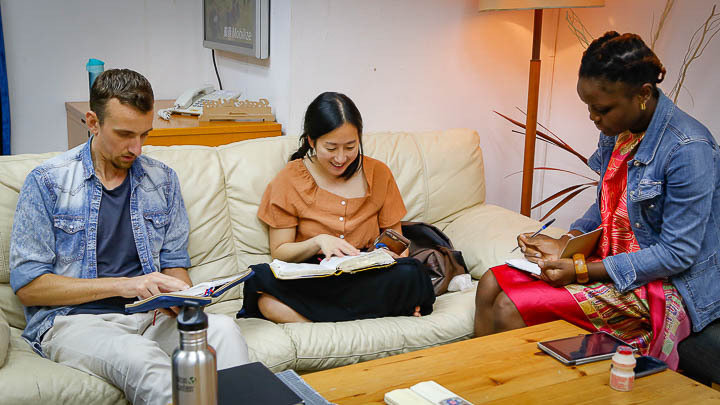 Your final week will be spent back in Hong Kong, de-briefing and being equipped to continue with everything that God has done in your life over the six months. During the outreach phase we will serve first in the preparation weeks leading up to Gateway GPS camp 2019 in Hong Kong. 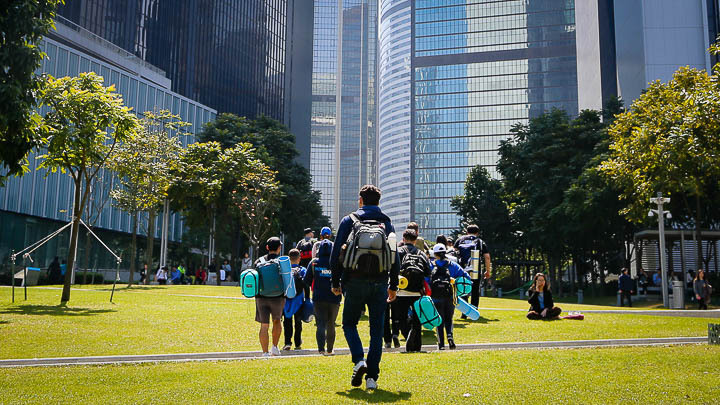 After that you and your fellow students will split in different teams to participate in various outreach opportunities featuring different Gateway Cities around the globe. Interested on more information on DTS?